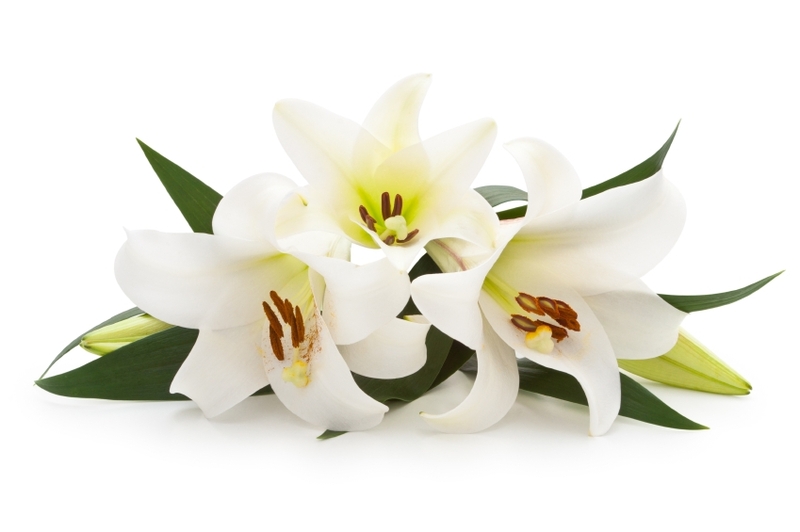 Funeral services for Loretta “Retta” Warren McDaniel, age 89, of Mt. Vernon, have been scheduled for 10:00 am, Saturday, November 24, 2018 at Tapp Funeral Home Chapel. Interment will be at Black Oak Cemetery. A visitation will be held on Friday, November 23, 2018 from 6:00 to 8:00 pm at Tapp Funeral Home. Ms. McDaniel passed away on Tuesday, November 20, 2018 at her home in Mt. Vernon.